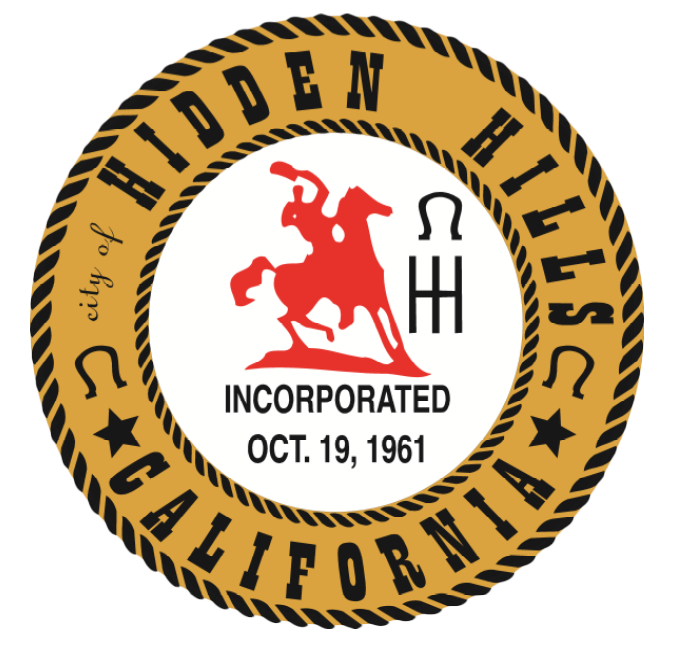 The City of Hidden Hills Public Safety Commission consists of five noncompensated members appointed by the Mayor and subject to the approval of the Council. No elected officials may be appointed to the Commission. The Commission advises the Council on the health and safety needs of the public within the City and recommends to the Council the enactment of legislation or procedures to maintain and improve the public’s welfare and safety. The Commission acts as liaison with certain County departments such as the Sheriff’s Department, Department of Health Services, Department of Animal Control, Fire Department and the City’s Building and Safety Department. Additional responsibilities include interacting with private organizations and utilities within the City that provide services related to the Commission’s responsibilities and which affect City policies. Commissioners serve on the Disaster Council, review and conduct studies on issues of public safety and administer Public Education Programs. 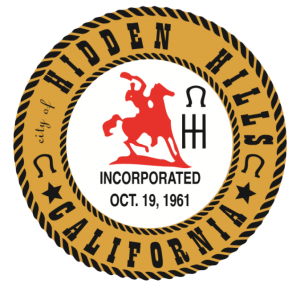 The Public Safety Commission meetings are held on the last Tuesday of each month at 7:30 p.m. in the Council Chambers at City Hall, 6165 Spring Valley Road, Hidden Hills.